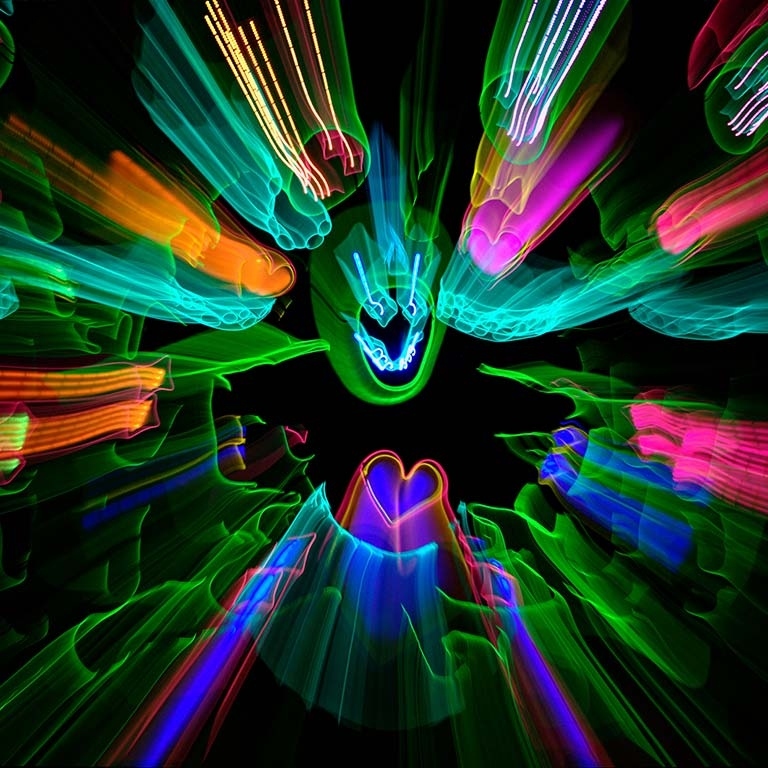 Since launching in 2009, iLuminate’s patent-pending technology has been used in numerous performances by Grammy-winning superstars such as Christina Aguilera, The Black Eyed Peas, and David Guetta, among others. 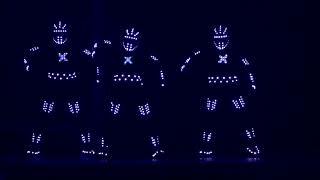 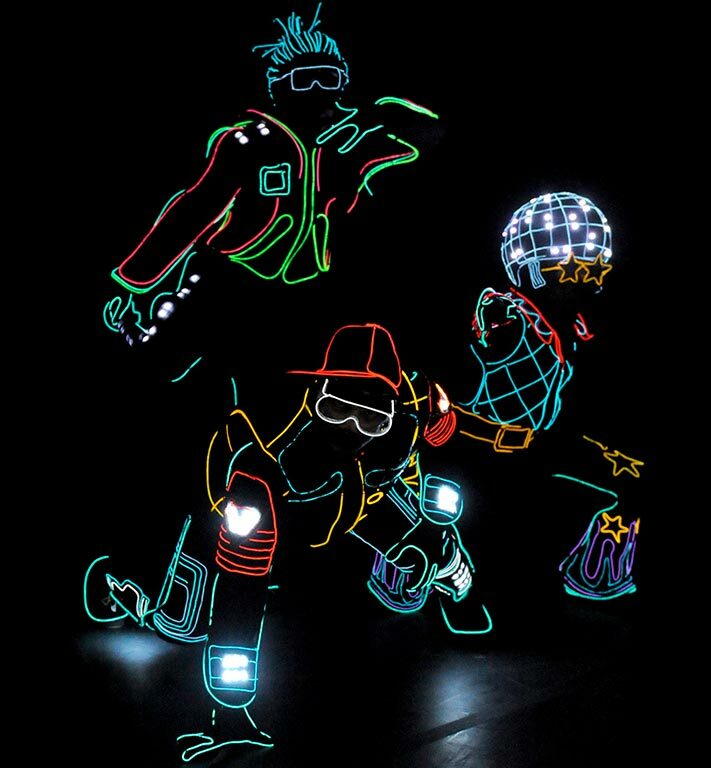 It has also been featured on hit television shows including America’s Got Talent (in which the dance troupe took third place last summer), Dancing with the Stars and X Factor, as well as such awards shows as American Music Awards, MTV’s Video Music Awards, BET Awards, The Nickelodeon Awards, Billboard and Latin Billboard Awards, and The Ellen DeGeneres Show. 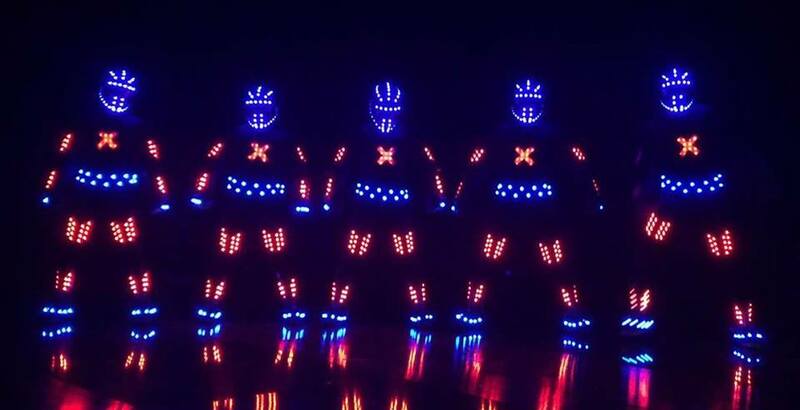 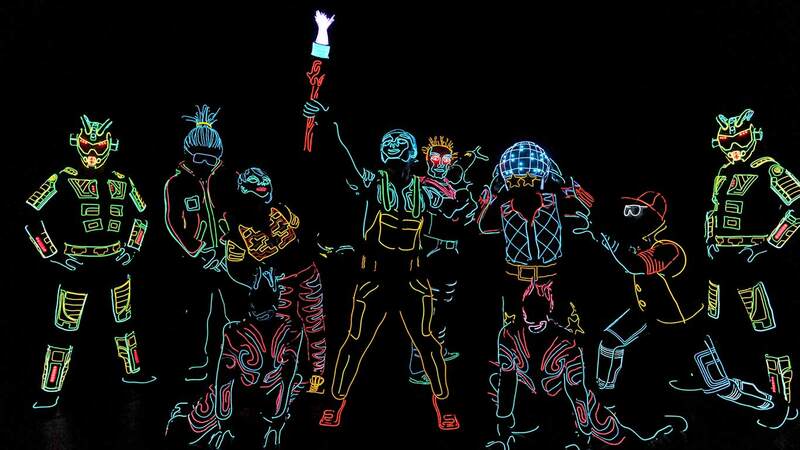 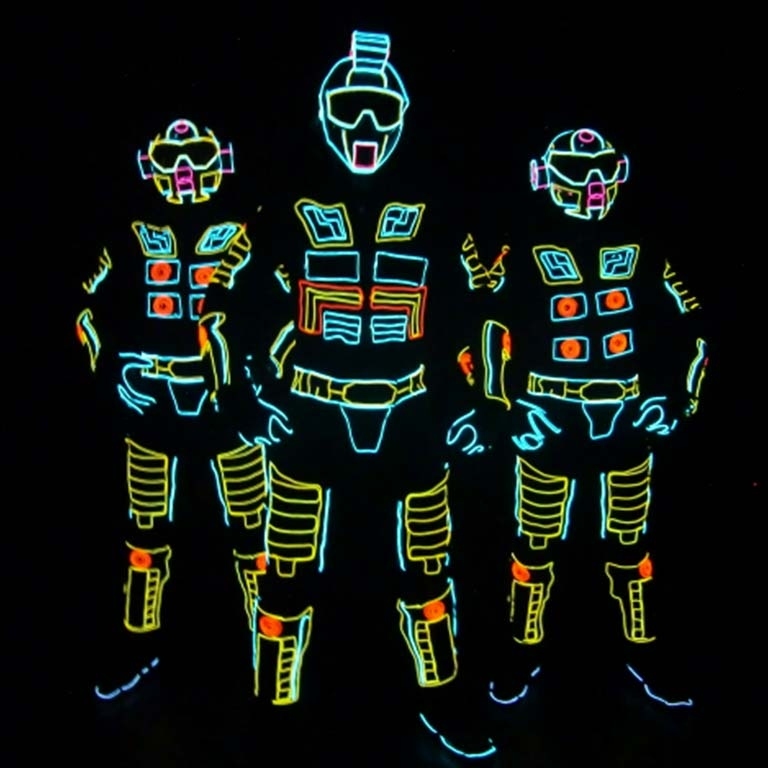 Having catapulted into an international sensation, iLuminate has performed across the globe for various events, including headlining at the Cairo Opera House in Egypt; performing with Labrinth for Sony’s Xperia smart phone launch in London; dancing at automotive shows in Canada and South Africa; participating in Capezio’s prestigious 125th Anniversary Celebration at New York’s City Center; performing live on the internationally broadcasted Latin Billboard Awards; and participating in the Hennessy Classivm Mega Event in China, among several others. 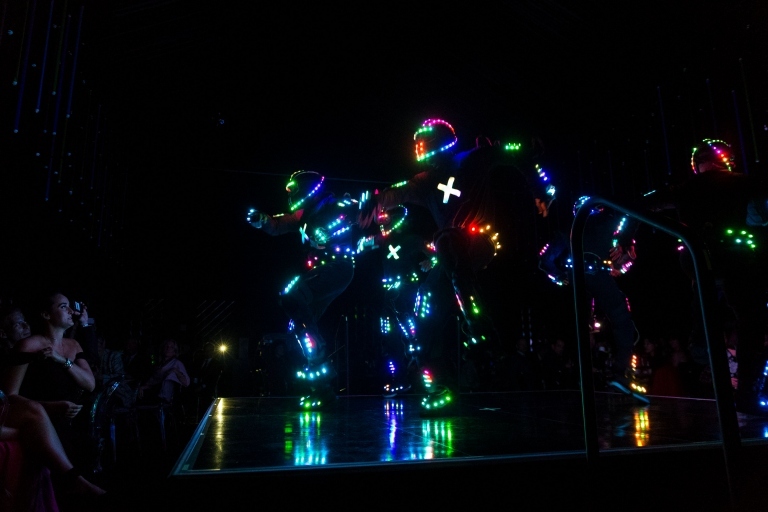 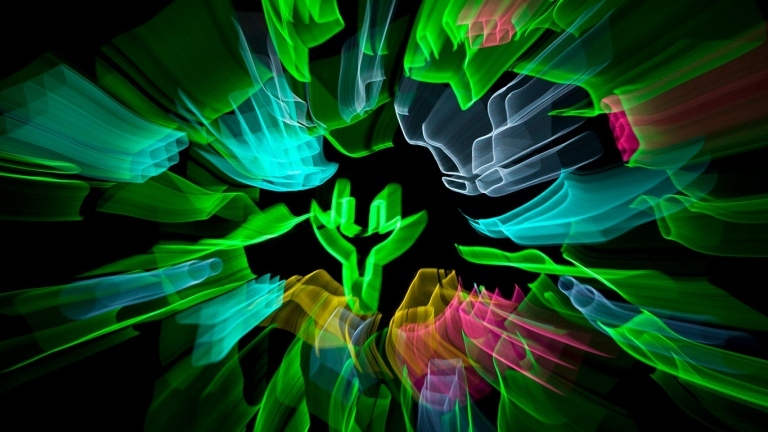 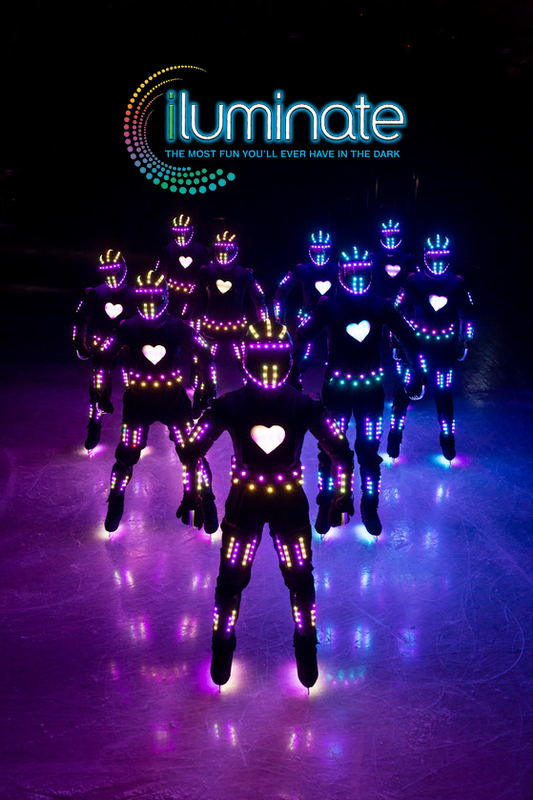 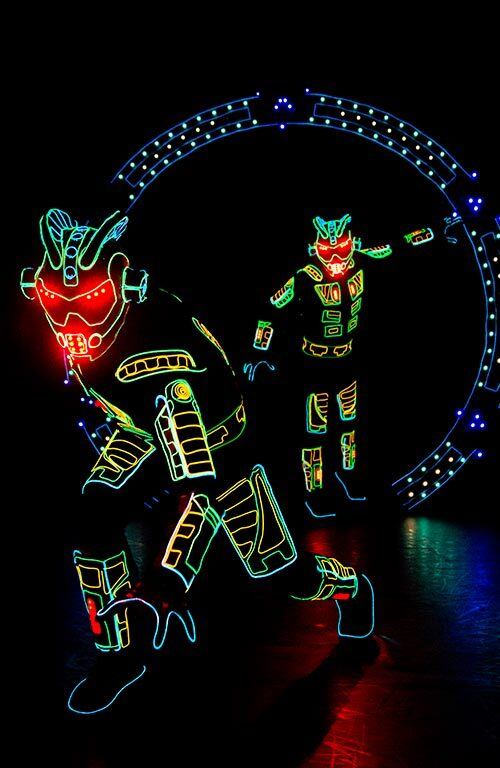 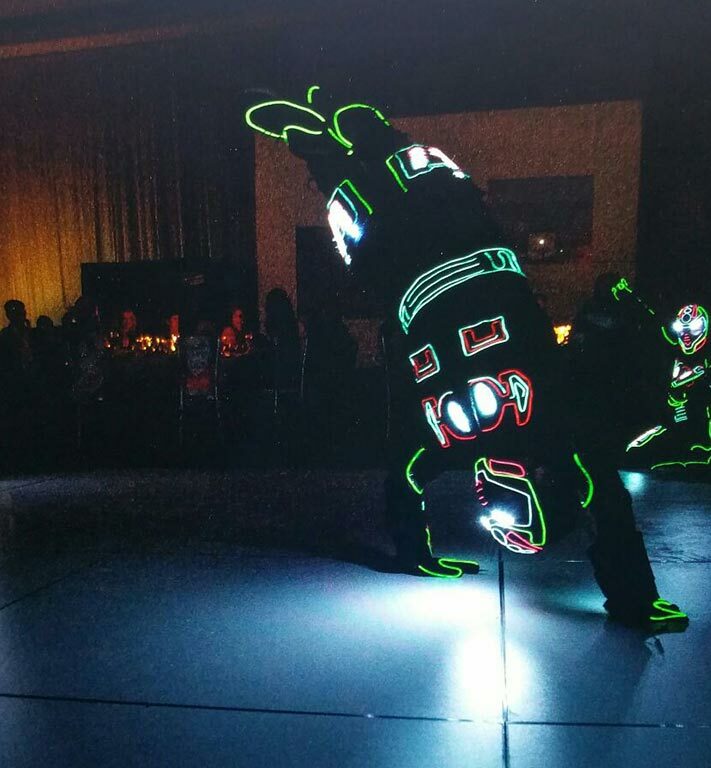 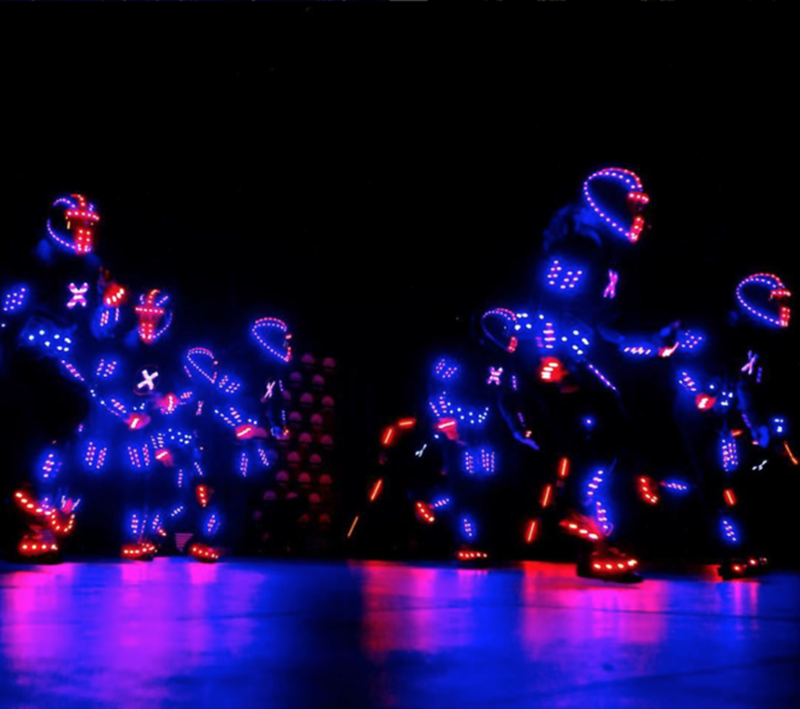 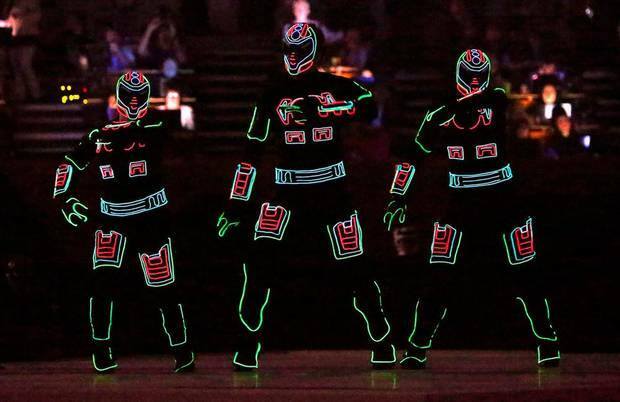 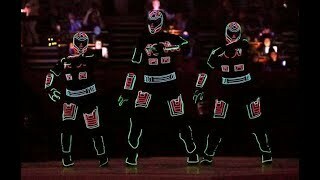 In addition, iLuminate continues to perform at numerous corporate events across the country for such prominent companies as IBM, Lenovo, Opryland, Energizer, Dell, Cisco, Olympus and Starwood Hotels, among many others.